09 Oct 2018 --- Consumer awareness regarding the health benefits and versatility of mushrooms are some of the key factors influencing the growth of the mushroom market at present. The growth in interest in plant-based products and the fact that many consumers are looking to reduce their meat consumption by swapping meat dishes for alternatives is driving mushroom innovation. We are therefore increasingly seeing mushrooms featuring as the star of the show. Increasing demand for meat substitutes followed by growing consumer preference towards vegan food are other factors that are expected to enhance the global market demand for mushrooms. 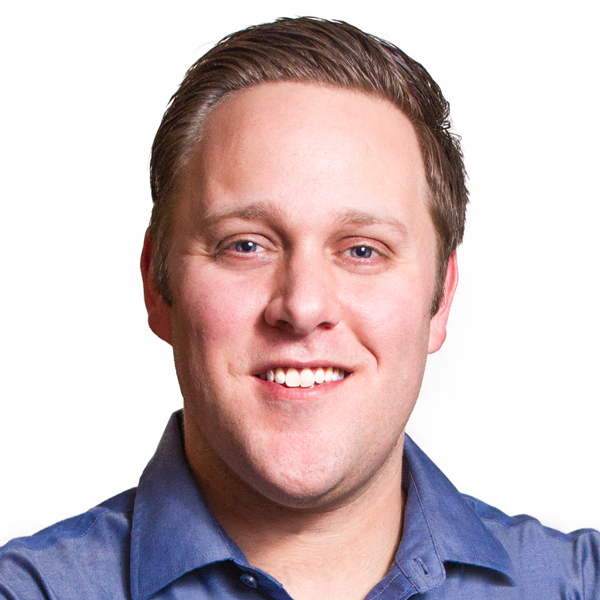 “Currently, we are rolling out Ecopouch with vitamin D,” Janssen explains. “Ecopouch is a unique and patented procedure in which we cook mushrooms in a vacuum aluminum bag. The result is a cooked mushroom without any additives that is shelf-stable for two years and a product that is ready to use straight out of the pouch. This means less waste and less effort in the foodservice sector and food industry without any compensation on taste and mouthfeel when compared to fresh mushrooms. For global chains, this proves to be a major advantage,” he claims. MycoTechnology is a food technology company which uses mushroom technology to help solve some of the toughest challenges faced by several industries. The company has over 50 different mushroom strains that they use in various projects. Their mushroom shield, ClearTaste, uses Cordyceps and their protein product, PureTaste, uses Shiitake. “Mushrooms are definitely a hot market. We are starting to see mushrooms pop up in everything from coffee to plant-based alternatives. I think the reason for the big spike in interest around mushrooms is that people are just now discovering all the unique and novel ways that they can be used,” he claims. “The reason why there is so much sugar in everything that we eat is due to bitterness,” Hahn muses. “Protein, sauces, bread, snacks, cereal, and nearly everything in between has sugar in it to cover up the unwanted flavors of the raw ingredients. 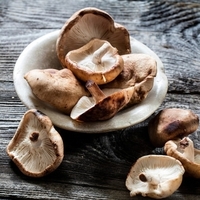 By using our mushroom shield, companies can reduce the perception of bitterness in their products so that they need less sugar to cover it up. This is also particularly exciting for the stevia industry since stevia is a natural, no calorie sweetener. Its drawback is the bitter metallic aftertaste that has limited its acceptance by consumers. Our mushroom extract in combination with stevia allows for a clean tasting alternative sweetener that has the potential to replace sugar completely,” he states. What about opportunities in fermentation? “We are only scratching the surface as to what mushroom fermentation can do. We have a backlog of R&D projects that have the potential to change the food industry dramatically,” Hahn explains. 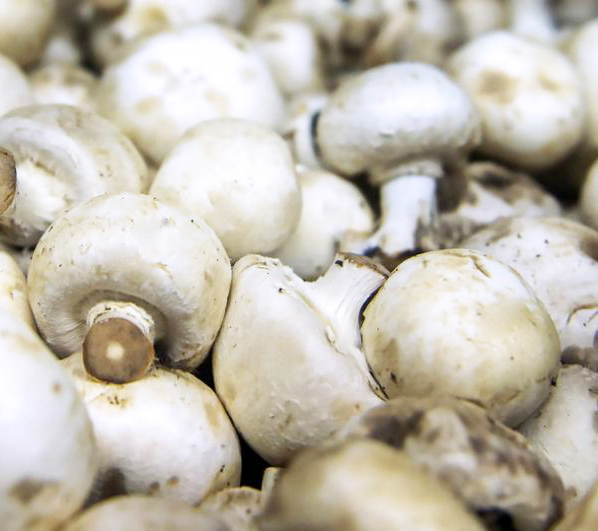 “Our mushroom shield, ClearTaste, is a powerful solution. Another solution we are embarking on is how to feed an exponentially growing population with a sustainable protein source. To solve this, we developed our PureTaste protein which is a Shiitake fermented vegetable protein. We are only at the beginning of tackling this huge challenge. Our first facility for PureTaste is expected to be up and running by the end of the year,” Hahn notes. “Mushrooms do have the potential to take the center plate and we have a special announcement coming on this soon,” Hahn concludes. Stay tuned!